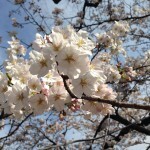 Cherry blossom just started in Tokyo, let’s celebrate the hanami ! 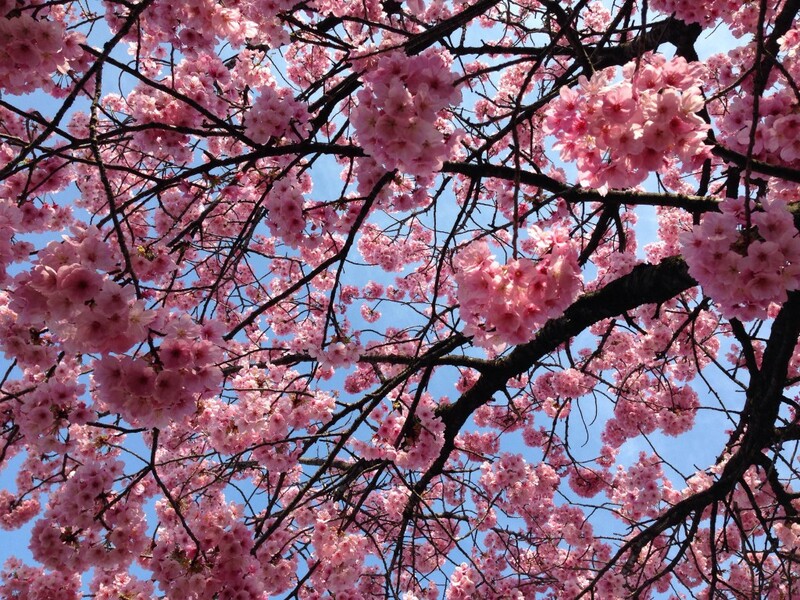 Every year the japanese celebrate the fruit trees flowering that announce the arrival of spring-days, it's the period of hanami. 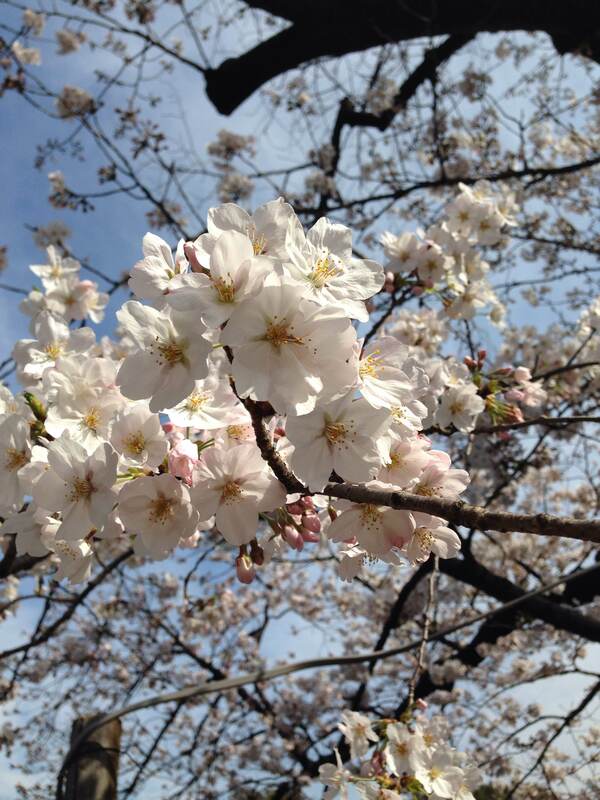 Among all the different fruit trees, only one particularly symbolize the spirit of this celebration and causes the enthusiasm of japanese people, which is the famous sakura or cherry tree. 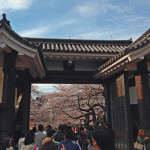 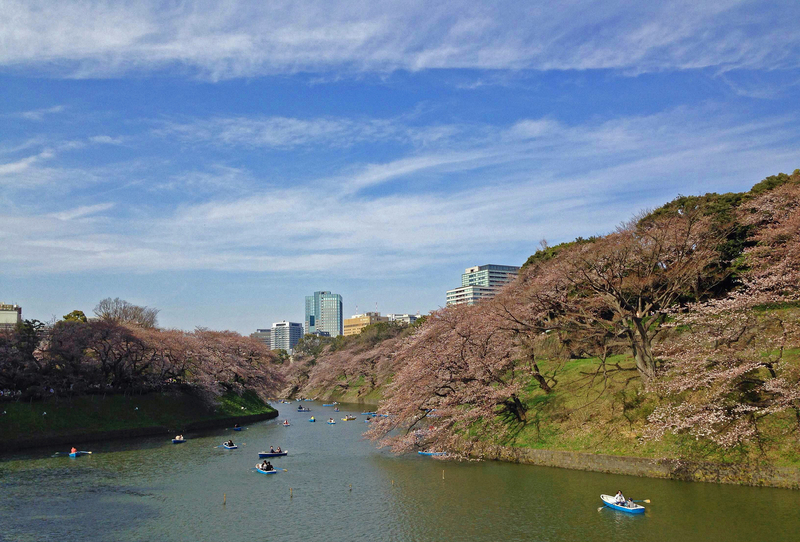 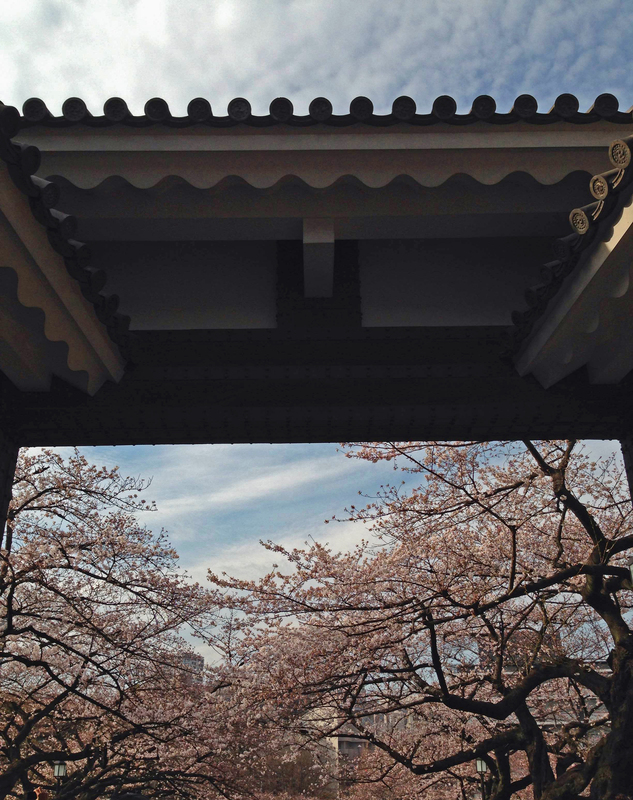 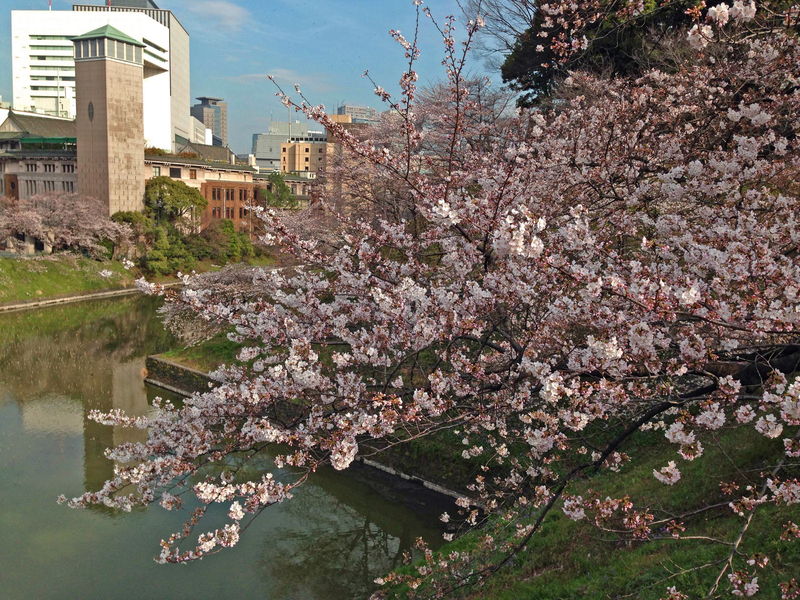 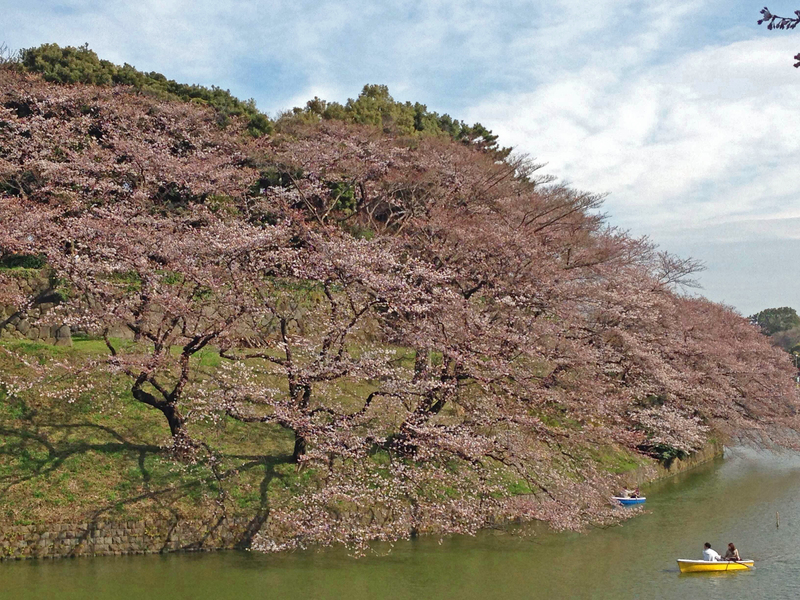 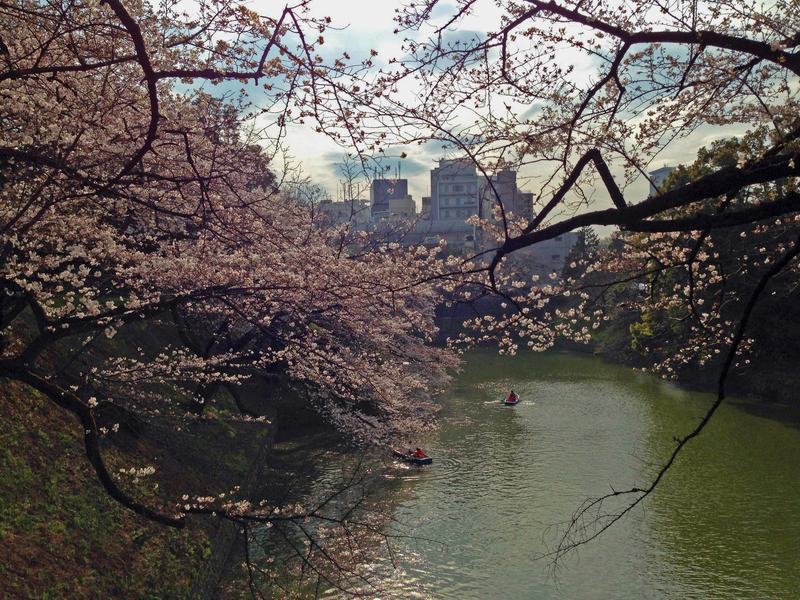 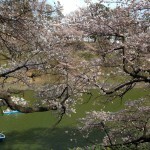 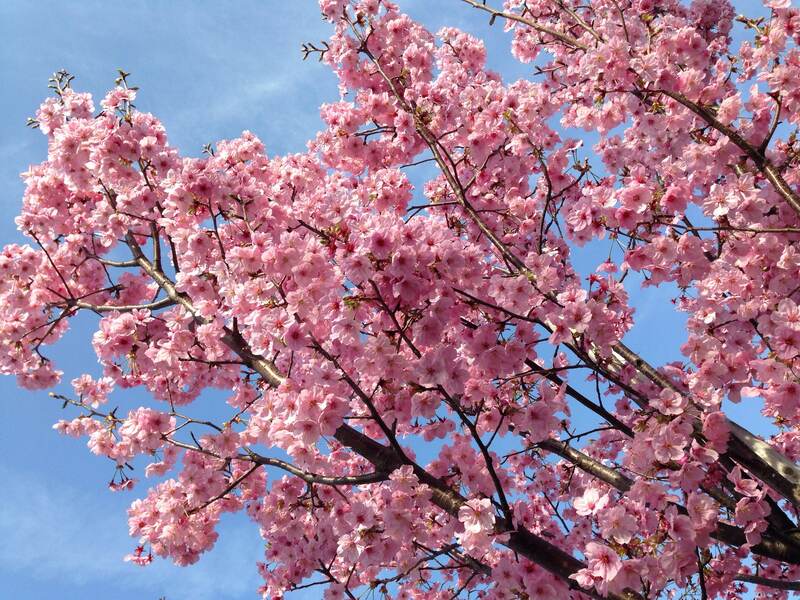 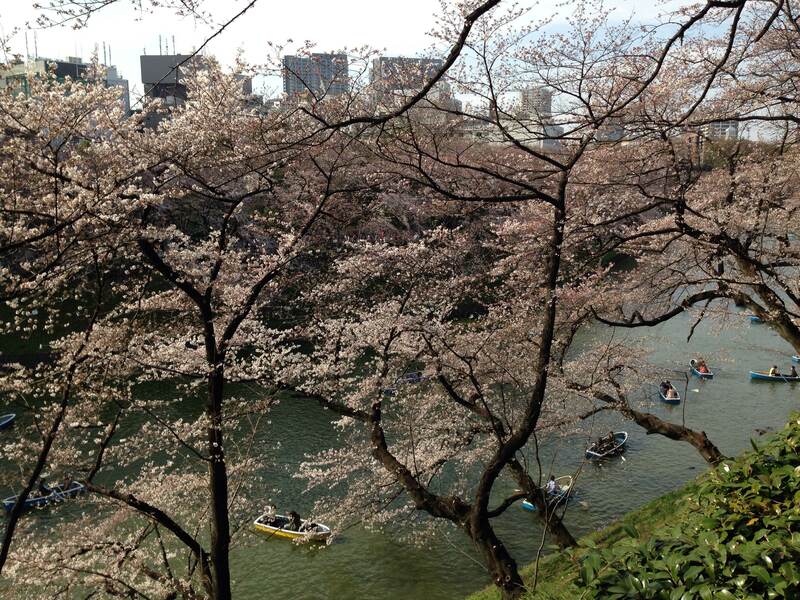 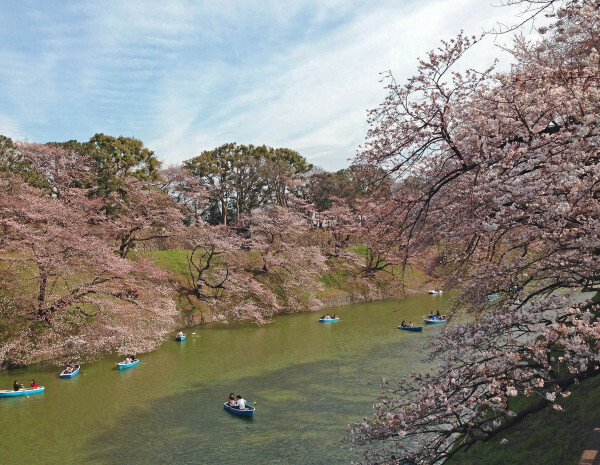 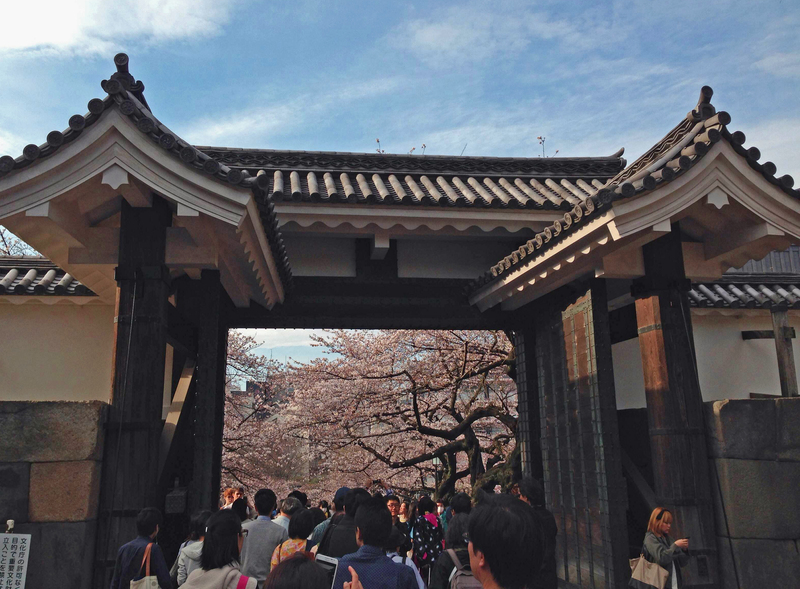 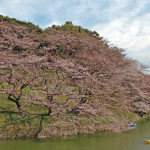 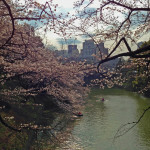 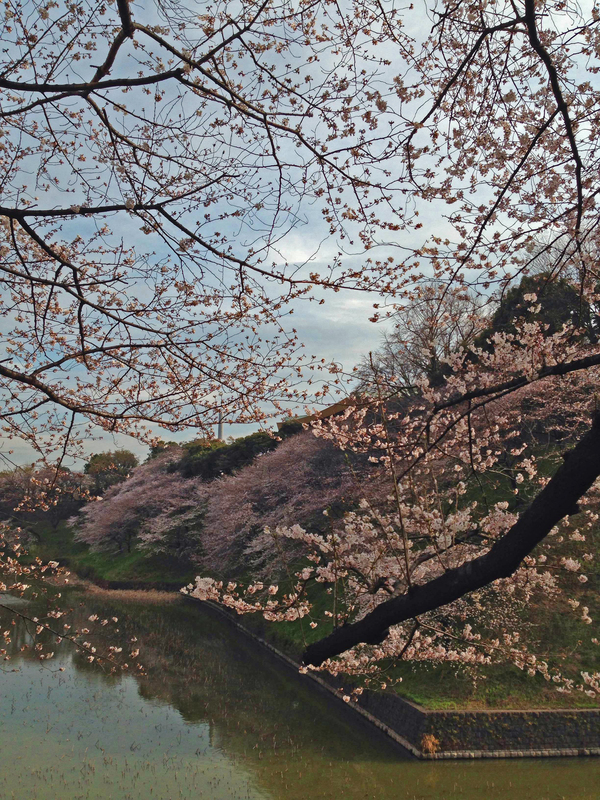 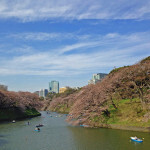 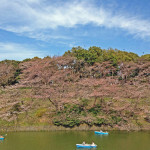 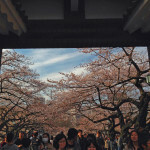 To also celebrate the hanami, we present this photo album of the cherry blossom in Tokyo ! 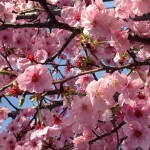 As you have seen everywhere in France, fruit trees come into bloom, which indicates the arrival of spring. 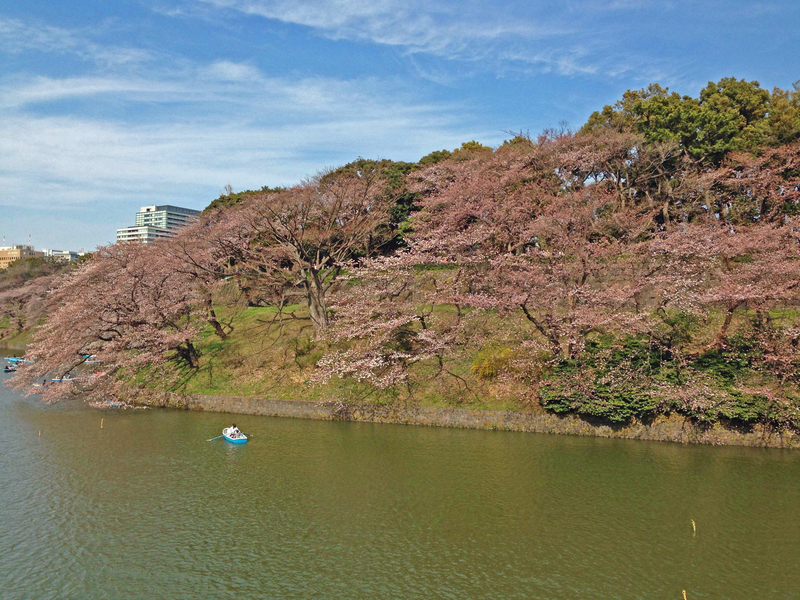 Unlike japanese people, we don't take enough time to contemplate all around us nature in full renaissance expressing splendid colors through flowers. 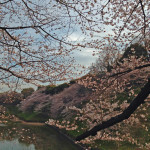 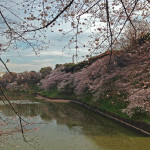 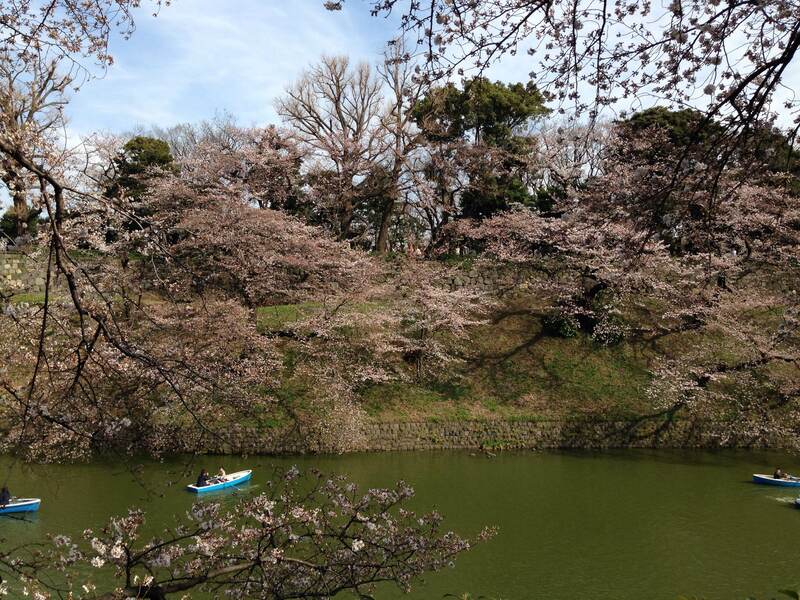 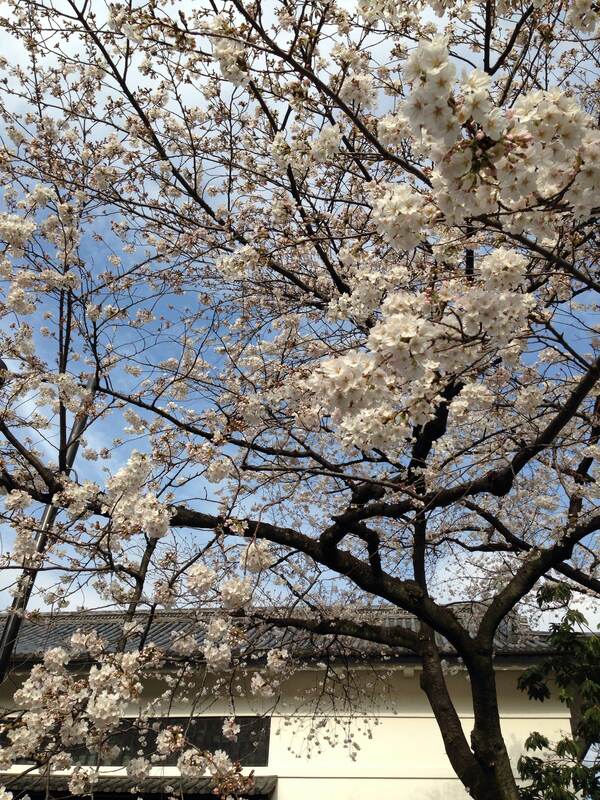 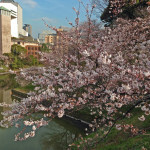 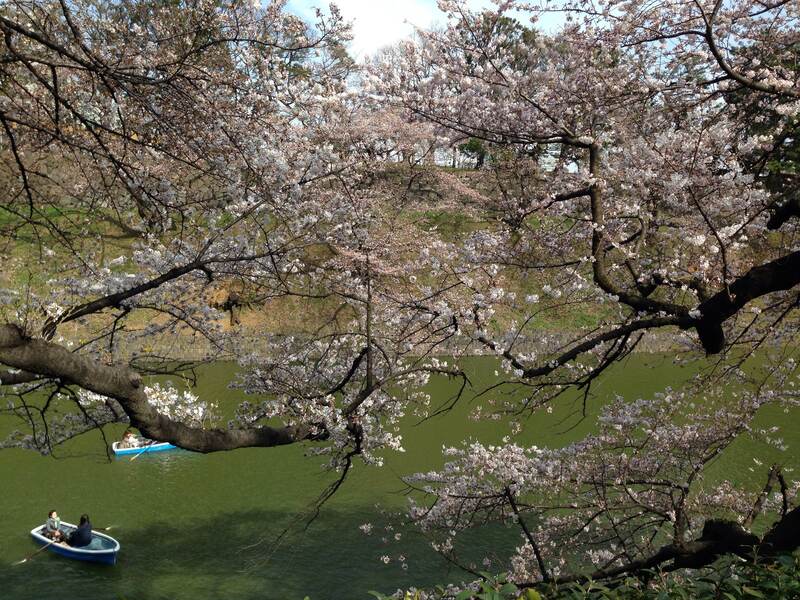 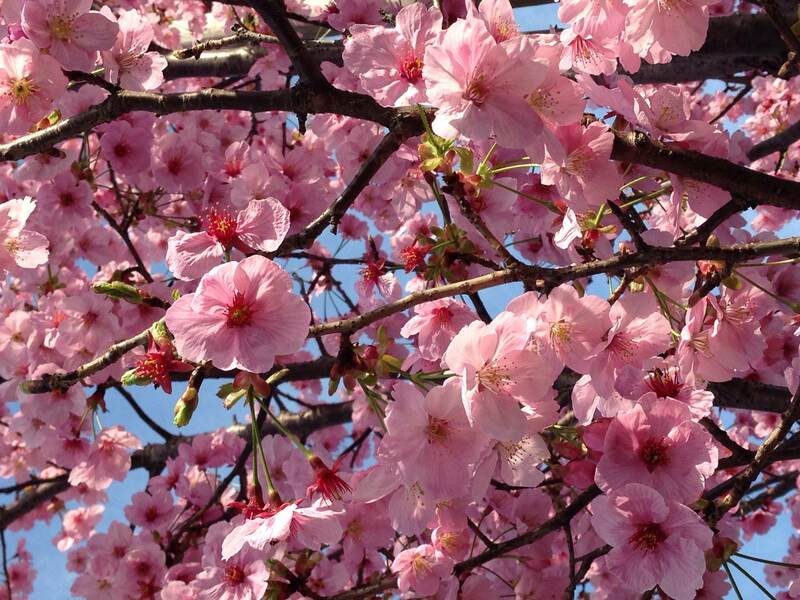 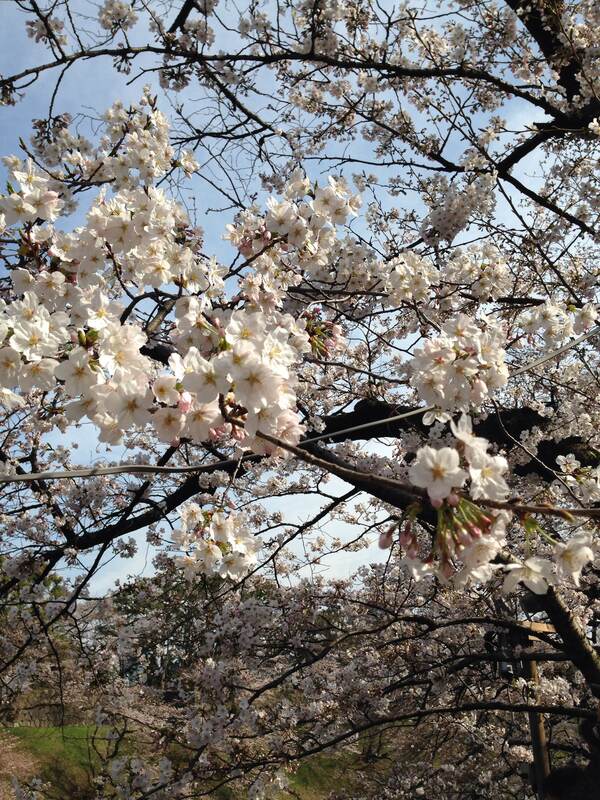 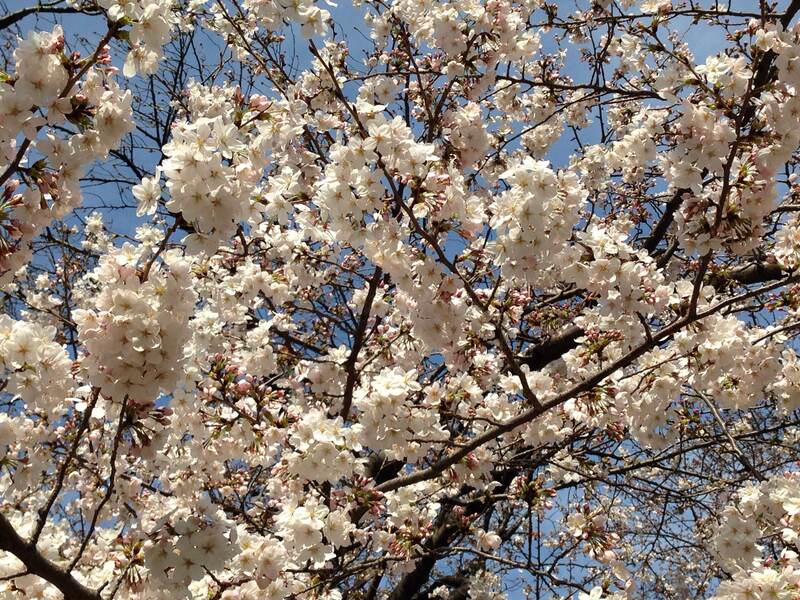 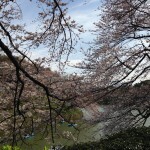 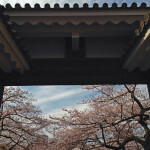 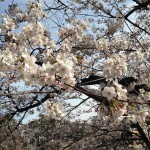 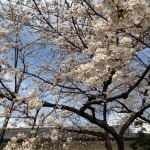 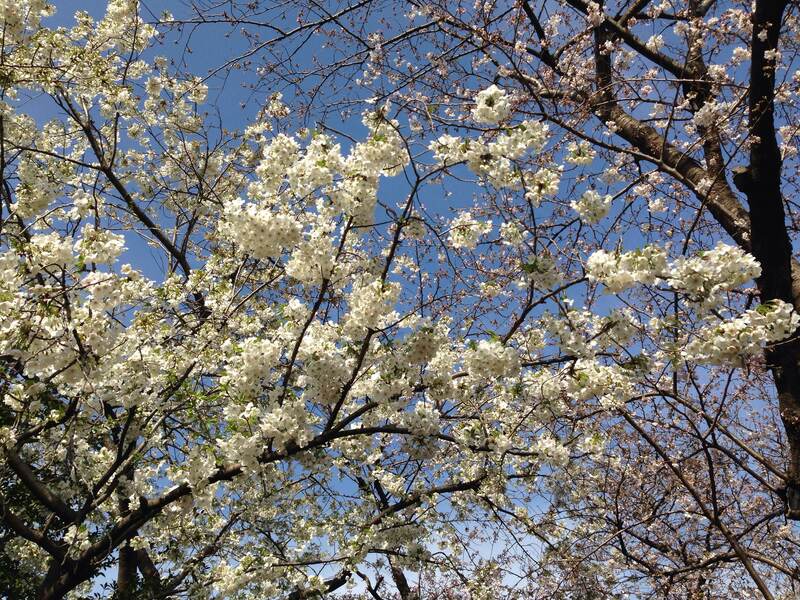 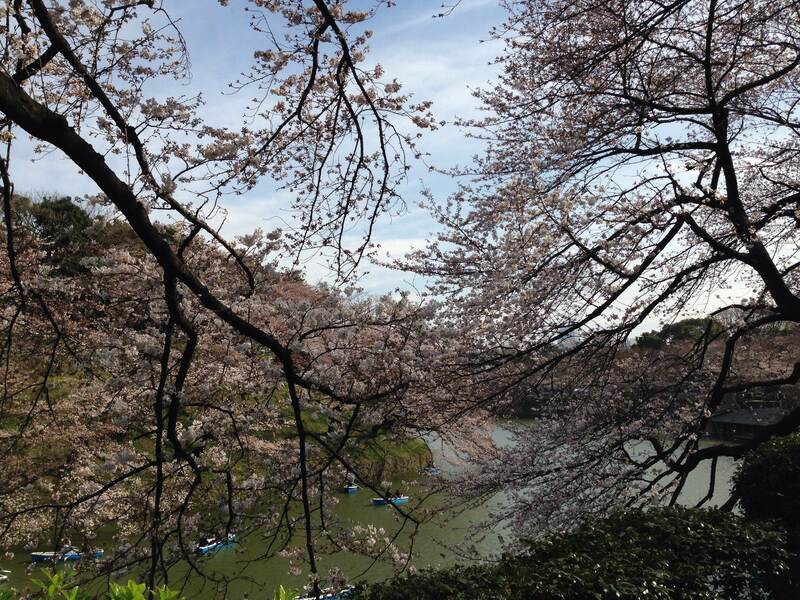 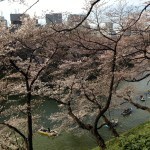 To remedy this, we propose an album of pictures of cherry blossoms took this week by a japanese friend in Tokyo. 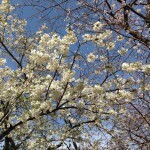 We hope these pictures make you want to take time to walk through the parks and enjoy the beauty of flowering trees ! 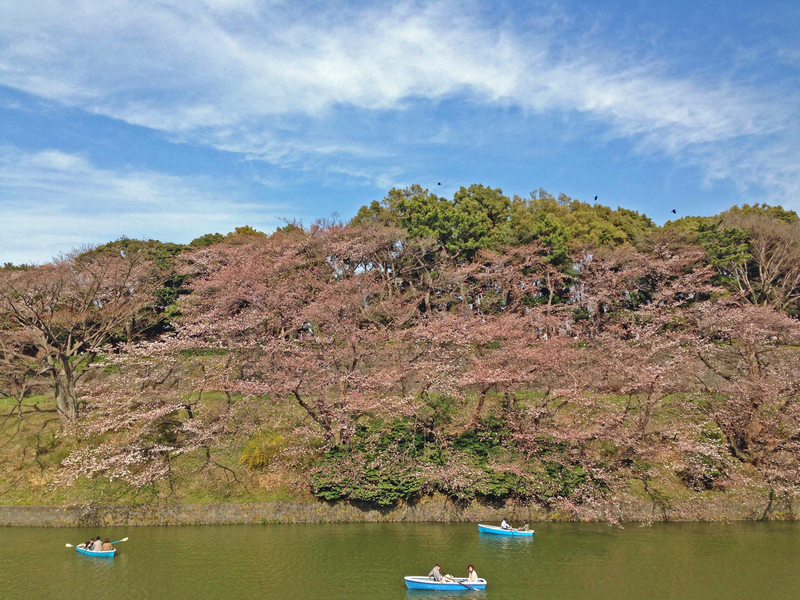 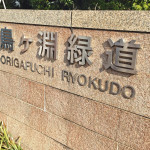 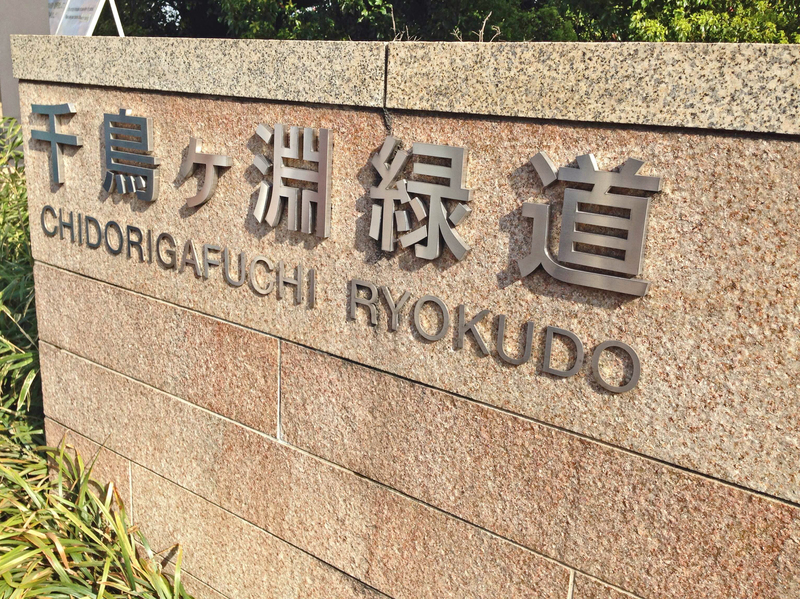 The pictures were taken at Chidorigafuchi Ryokudo which is a water-filled ditch in the north-west of the park of the Imperial Palace in Tokyo, where japanese love to meet and make the boat, which takes its name from its plover (little bird) shape or chidori in japanese. 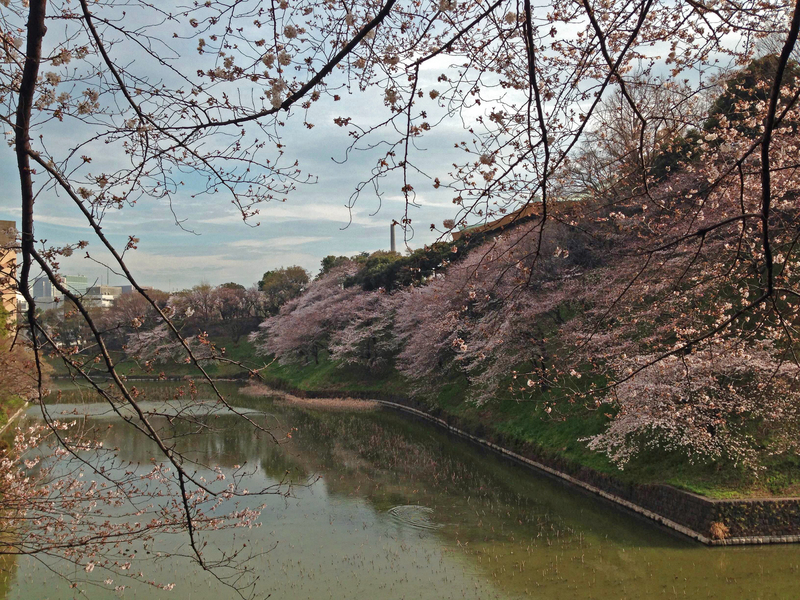 The gap is a historic site that was built at the beginning of the Edo period during the expansion work of the castle. 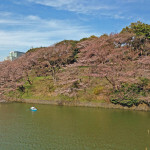 From late march to early april, the 700 m long footpath fully covered by flowers of about 260 different species of cherry, as Somei - Yoshino and Oshima -Zakura. 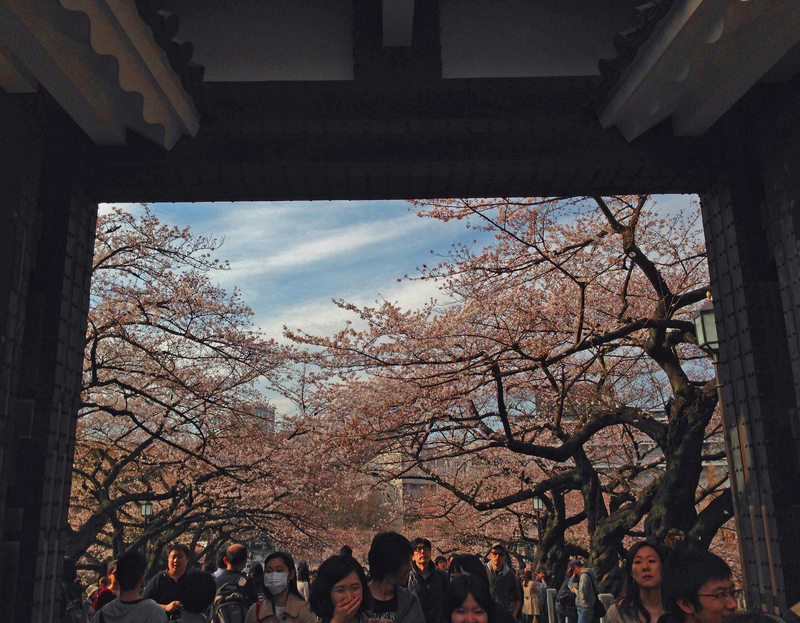 During hanami, trees are specially illuminated at night, and the magnificent tunnel of flowers creates a particularly magical atmosphere. 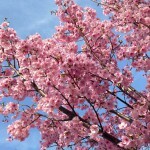 More information about the hanami.